Car accidents can happen anywhere and anytime. It doesn’t matter if you’re an extremely cautious driver and have never been in an accident your whole life because when it happens, it happens. So, say, you’ve been in a car accident. What will you do? Well, of course, it’s only natural to call for medical help if you can. But what’s the next thing you should do? This is when a car accident lawyer comes sweeping in to save your day. It is best to speak to a skilled car accident lawyer in your area because he will ensure that you will receive a just compensation for your injuries and rightful insurance. He will also file court papers if necessary. Settling all the legal matters involving your accident can greatly ease your burden and let you concentrate on your recovery, and you can achieve this by hiring a personal injury lawyer. Below are five benefits of hiring a competent car accident attorney. Most, if not all, insurance companies will try to give you the least settlement because that’s how business works. In other words, insurers are your foes. A car accident lawyer is able to determine the true value of your claim and will negotiate the rightful reimbursement that you deserve. This value should be able to cover all expenses associated with your car accident. Naturally, a person who is not educated about the law will have a hard time knowing what laws can be applied in your case. Proficient car accident lawyers have years of experience in dealing with car accidents and the laws associated with it. They will give you legal advice of which laws apply to your case, which laws were broken by the other party, how the said violation resulted in the accident, how the at-fault party will be accountable for the injuries and damage you incurred, and what steps you should take. 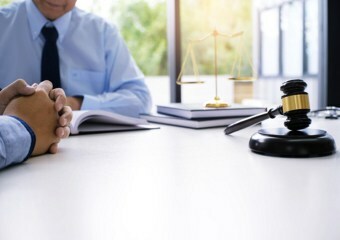 A seasoned lawyer will also help you file your injury claim within the allowed time frame to avoid losing your right to just compensation for your injuries. Many people who have been into car accidents immediately file claims for compensation with the insurance companies. Dealing with insurers without a legal backup can result in a very low and unfair insurance settlement. Bear in mind that insurance adjusters—those who will investigate your insurance claims to define the magnitude of the insuring company’s liability—will not do you a favor because they are more interested in saving the company funds than in giving you the compensation you are worthy of. Thus, having a car accident lawyer to handle your insurance claim for you will ensure that you get a just settlement. When you file a claim for compensation, the extent is determined by proving the negligence of the other party involved in your car accident. Your personal injury attorney will gather evidence and information related to your accident to show that the other party was indeed responsible for the injuries you sustained. All evidence gathered by your lawyer shall be used to support your claim to insurers and/or in the court. If worse comes to worst that you need to bring your case to court, then your car accident lawyer is your number one ally. This means that on your behalf, your lawyer will represent you in the court so that you can continue with your life activities while the case is ongoing. 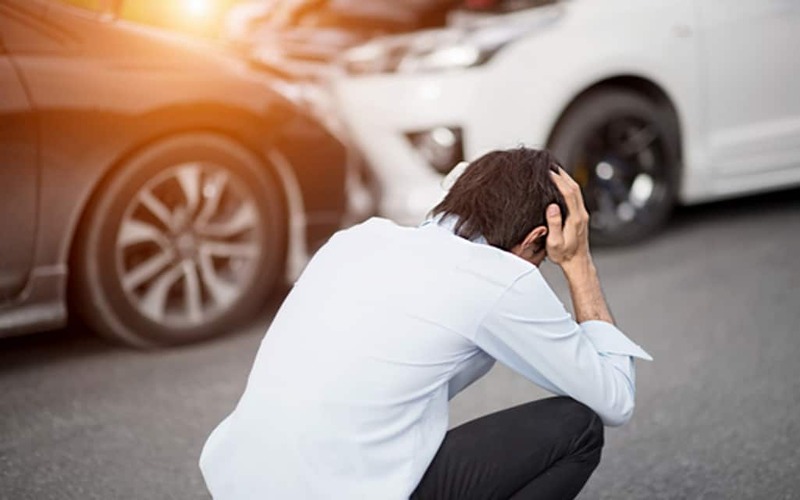 Dealing with the aftermath of a car accident can be challenging especially if you are still recovering from your injury. That is why it is important that you work with the best car accident lawyer who will put your best interest forward. Most lawyers such as Zervos & Calta injury lawyers offer free no-obligation consultation so that you will know your options. When it comes to legal matters, let your lawyer speak for you.